Here at EPM 24/7 we also offer Domestic & Commercial Electrical Services. 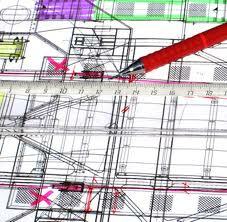 Our fully qualified staff can carry out all electrical requirement with a minimum of fuss. We also offer simple alterations like an outside light or an additional socket. 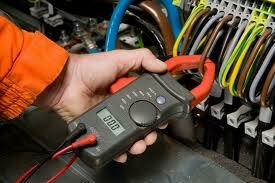 as well as a fault finding and test and inspections service. 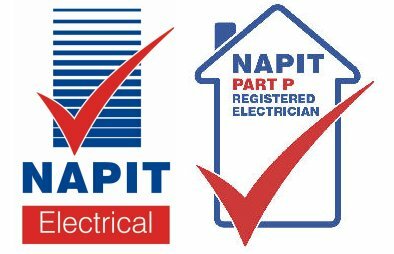 All electrical works are carried out is to the 17th edition regulations and our staff are city and guilds qualified registered with Napit. All our work is finished to the highest standards and fully guaranteed.